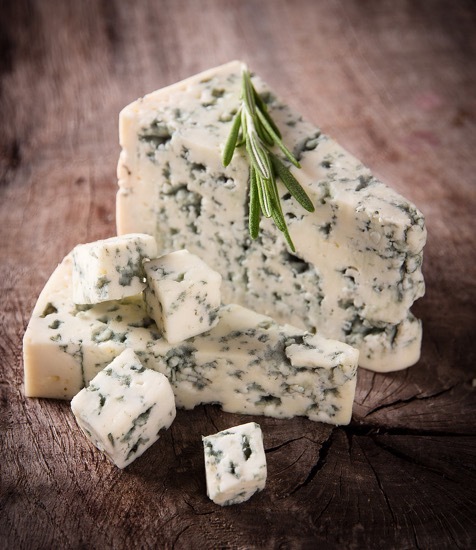 I’m quite the fan of wine, as you probably have figured out, and I adore cheese. However I have learned that if I consume red wine and blue cheese close to bedtime, I will have dreams. Weird dreams. My last one was a doozy. It was in that last sleep cycle before waking. 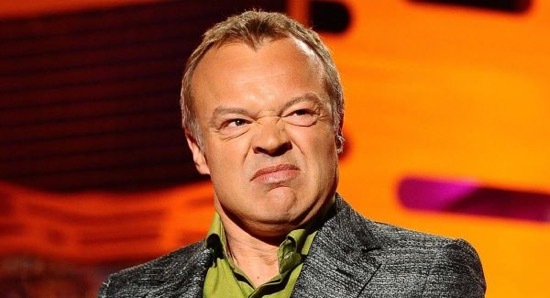 I dreamt that I was in a room, talking to a couple of people, when Graham Norton strode up to me, said “Oh my GOD, that’s a triple-chin! I must take a selfie with you’. My brain thinks I’m fat. And I should probably drink less. Yes. I really like food and wine. And food and wine people. I posted about The New Zealand School of Food and Wine a week or so back and about their Wine and Food celebration. On Sunday I went along. When you walk into a room and this is your view, you know it’s going to be great! So many vineyards were represented, all talking their wine and being generous with their tasting. Osawa Wines – Prestige Sauvignon Blanc 2011, Prestige Chardonnay 2013 and their Sticky was delicious. Villa Maria – Keltern Chardonnay 2013, the Attorney Organic Pinot Noir 2013 and the Braided Gravels Organic Merlot 2013 were all outstanding. And of course my current favorite vineyard, Misha’s. 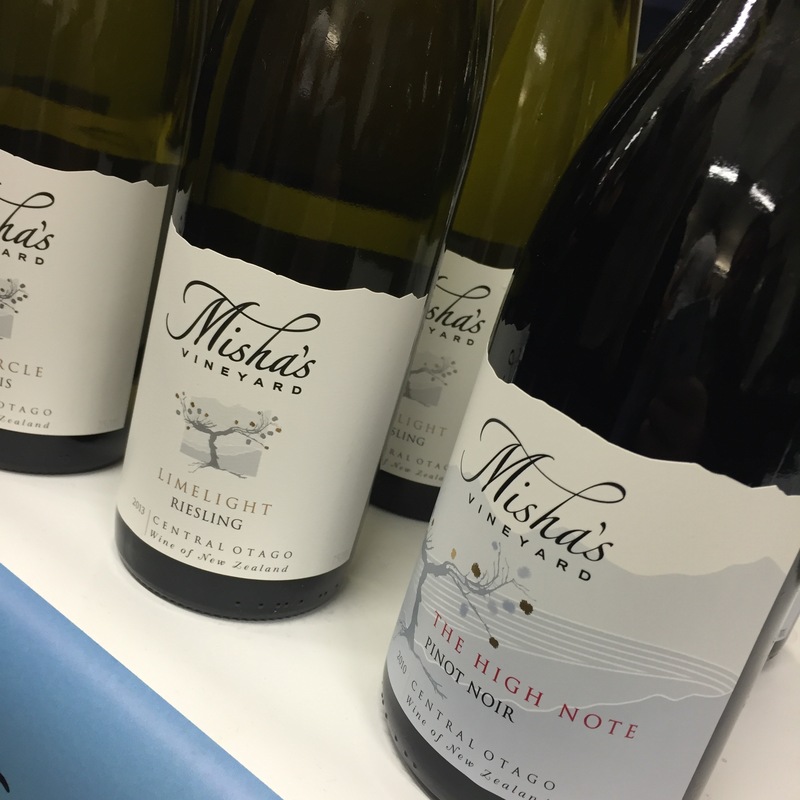 Their High Note Pinot Noir 2013, Starlet Sauvignon Blanc 2013 and the Limelight Riesling 2013 was simply superb. I’m glad I’ve finally managed to try the Riesling. I love talking to the winemakers and getting a sense of their passion and craft. One thing I’ve noticed is that Chardonnay is definitely making a strong comeback and some of those I tasted were stunningly good. Exciting times ahead for wine! 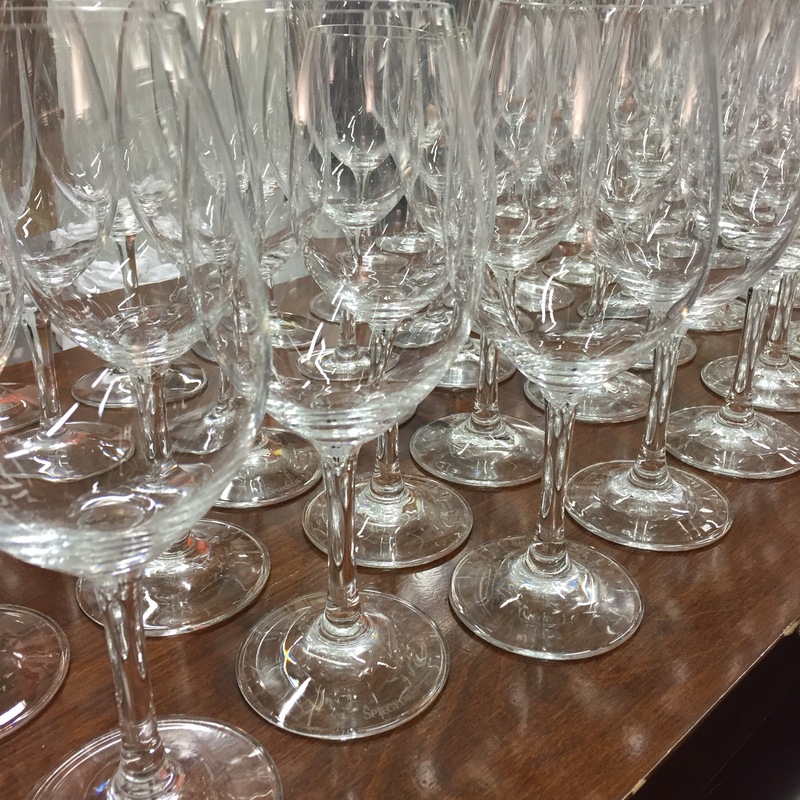 But this event wasn’t just about wine. It was about the wonderful world of food. I enjoyed sitting in on a 1hr seminar, where chef Philippe Meyer talked about fermentation of food. How to make sauerkraut or kimchi. How to make ginger beer. It was great getting an insight into curing meats. This is something I’ve thought about and have never been brave enough to try. Perhaps now I will. There was also an artisan food producers showcase. 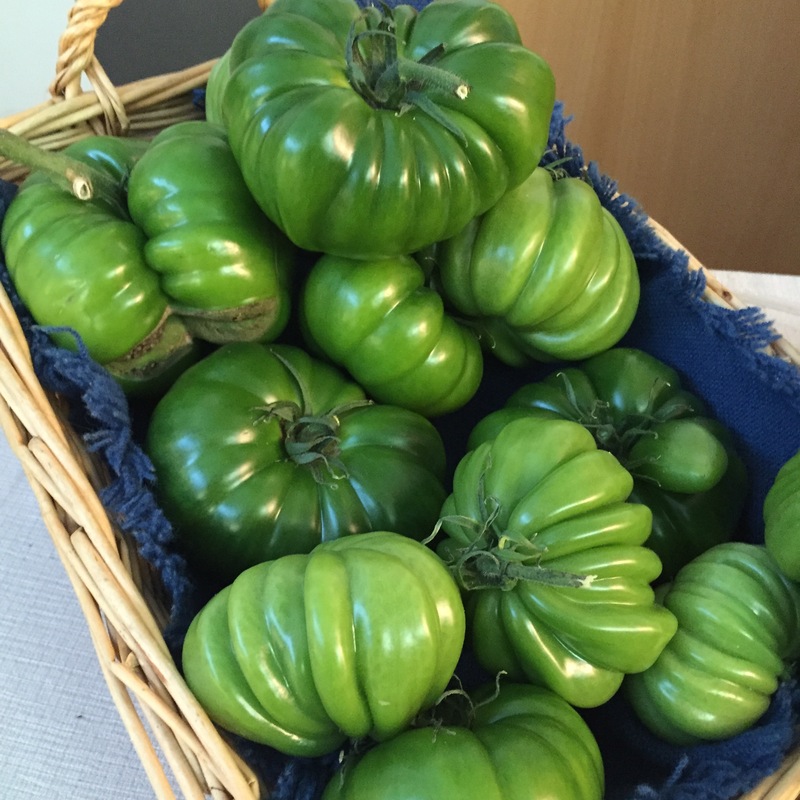 Curious Croppers – I’ve never seen tomatoes like this. And they tasted amazing. 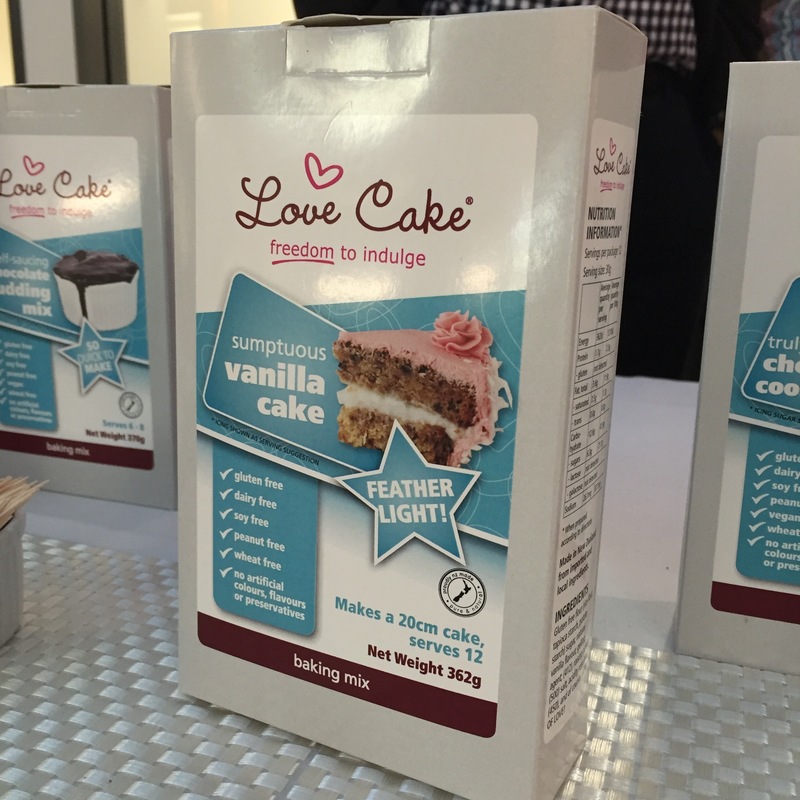 Love Cake – If you suffer from allergies but have a thing for cake then these are the products for you. The baked result doesn’t have a cardboard texture. They taste great! Definitely check out their website for more detailed information. I’m not usually a fan of oatcakes or crackers etc. 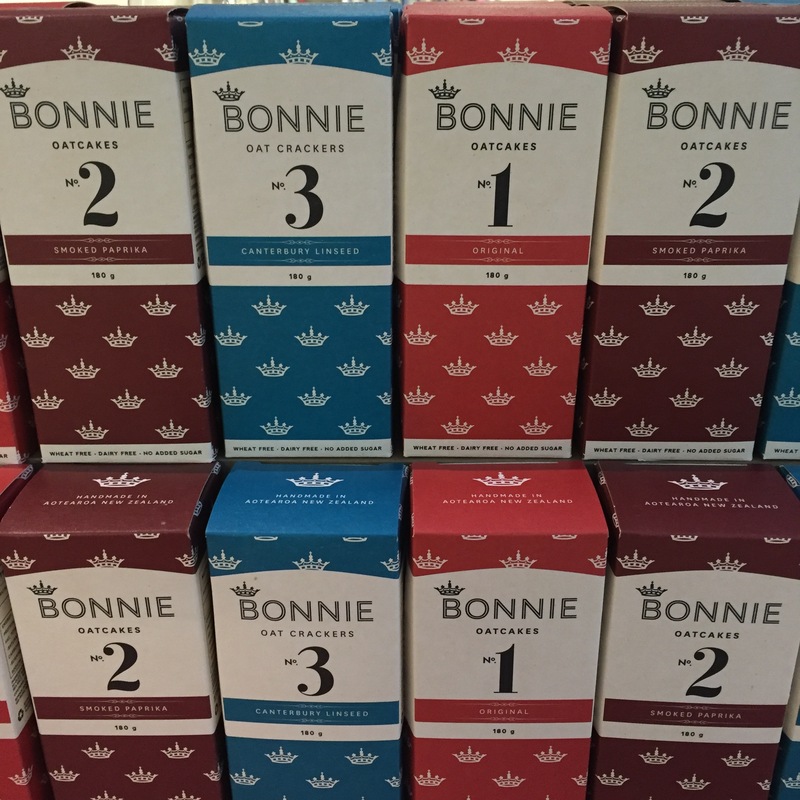 but these by Bonnie taste amazing. A little bit of brie on a cake with your coffee and your executive breakfast is done! 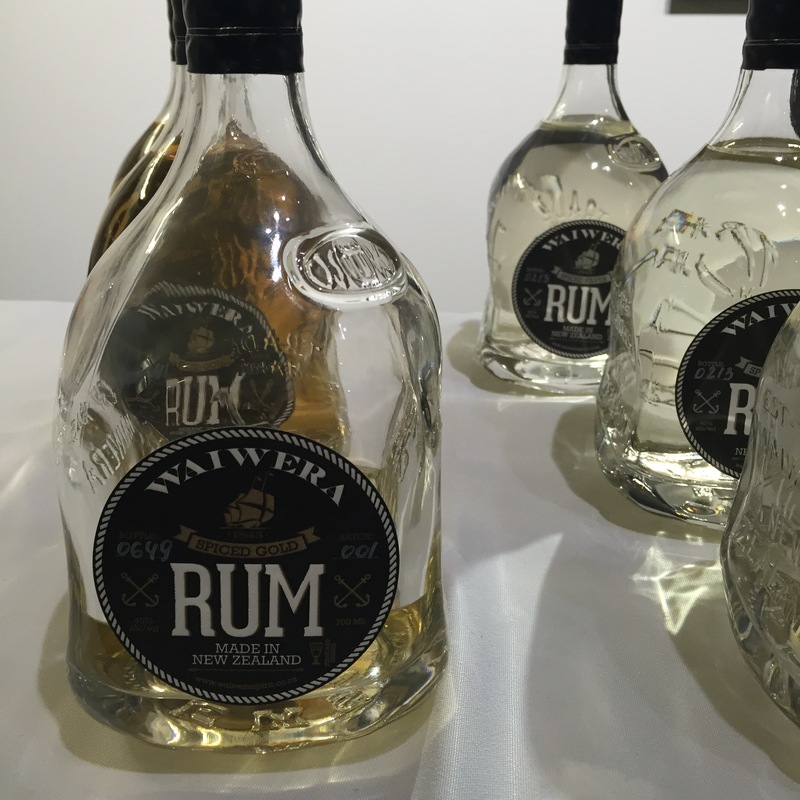 Waiwera Spirits were showing off their rums, vodka and gin. I love the idea that they’re developing these products as standalone ‘sippers’. You don’t need mixers with them. Savour them as you would a fine whiskey or tequila. Delicious. 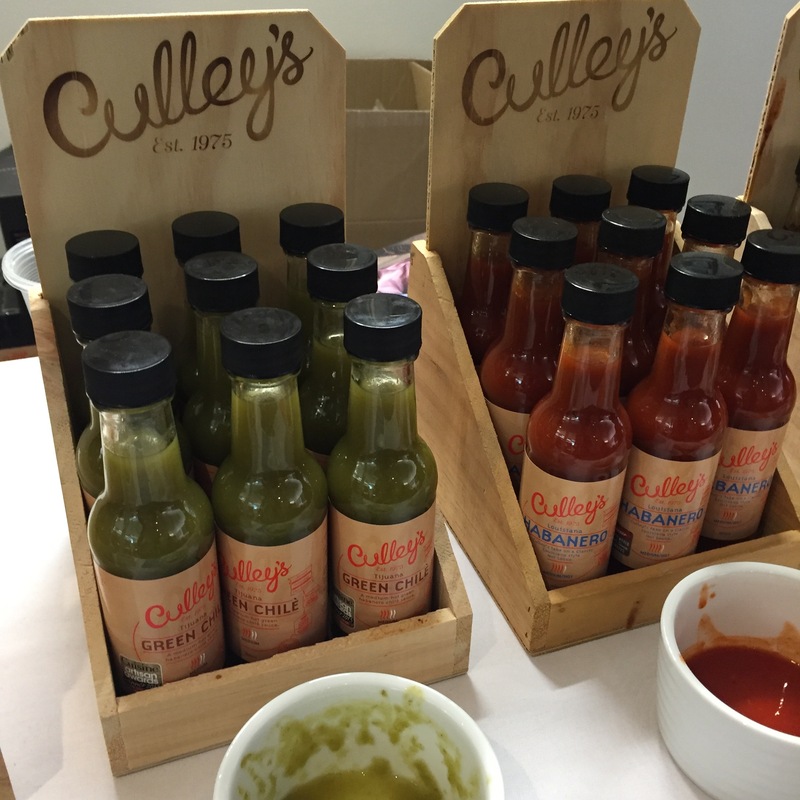 Now these sauces are seriously good. I’d not come across Culley’s before. I do like trying hot sauce and I have friends that are collectors so I paid a little bit of attention. The heat, the flavours, the aftertaste – all were divine. I’ll be purchasing some of these in the near future. 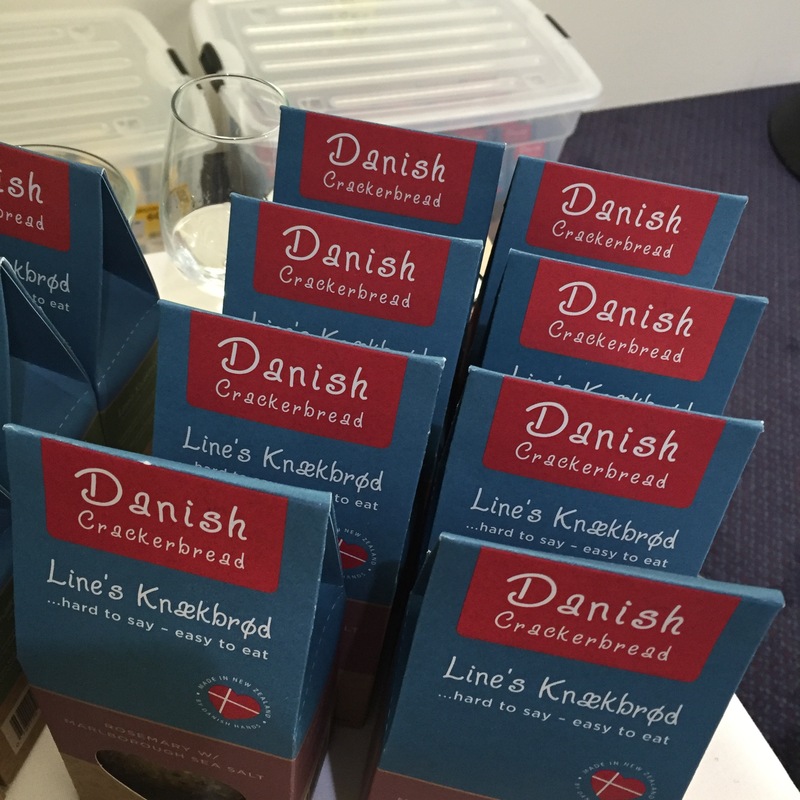 This brand of Danish crackerbread, Line’s Knaekbrod is also a new discovery for me. It was brilliant talking to the makers. 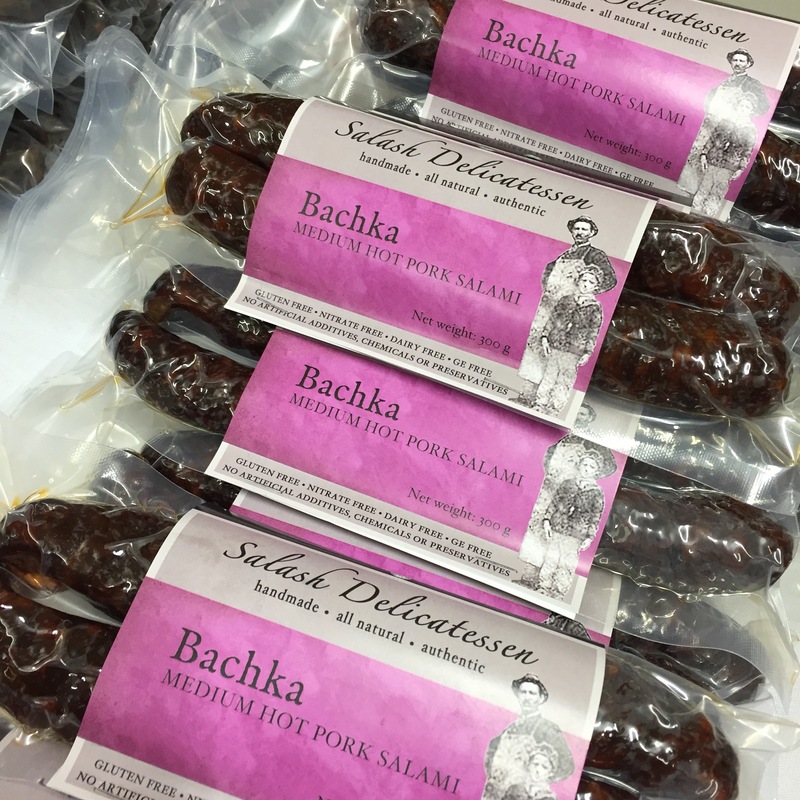 Line was a winner in the 2015 Cuisine Artisan awards and you can see why. 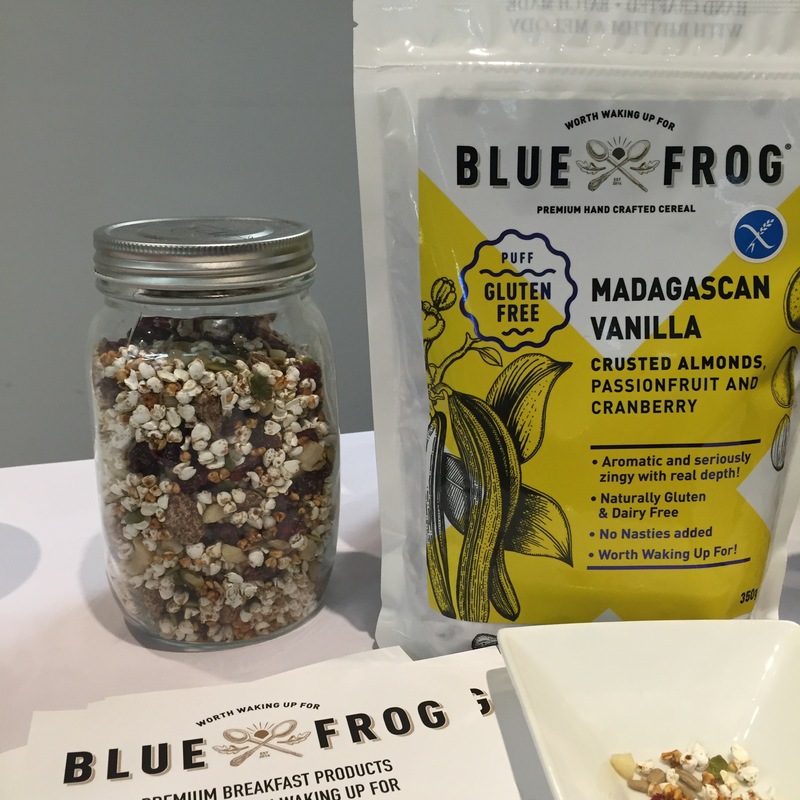 Having tried these, I’ve already purchased more from Farro Fresh. It’s so good. This event really was a fun way to spend a Sunday late-afternoon. I’ve been giving it some thought. I am loving what this school is creating here, not only with the courses they’re providing, but especially the way they’re supporting local producers of incredibly high-quality food and wine. We are lucky to have them I think. I had the opportunity to visit the New Zealand School of Food & Wine this week. I have wandered past their front door in Customs St West on several occasions, always on my way to various meetings, always having a brief ‘I wonder what they do’ moment each time. And now I know. And it’s pretty cool!! Given my increasing love of all things food, wine and hospitality, being in their office felt… it felt like coming home. These are my people! They run culinary, wine, coffee and hospitality courses for people wanting to start their career, and also short courses for people who want to add to their cooking knowledge. And the best thing is that they have practical components on-site at local restaurants. They don’t leave their students hanging with a qualification. 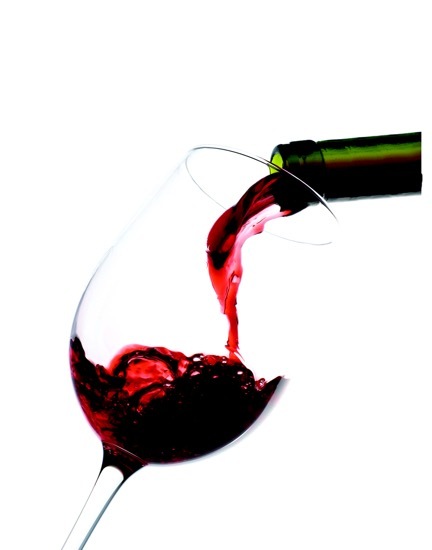 In the week of 13-15 September they are presenting a Wine and Food Celebration on site. Sessions include ‘Discovering your Palate’ (Celia Hay – working out why you like certain foods and how they influence pairing wine with food), ‘Taste with a Master (Bob Campbell MW talking wine), ‘Italian Wine Regions’ (A tour in your wine glass), an ‘Artisan Food Producers showcase’ and a ‘Coffee Masterclass’. There will be cooking demonstrations – learning how to ferment foods, how to smoke fish, how to make sourdough bread. You could learn how to create your own doughnut. You can learn about Mexican Street food. 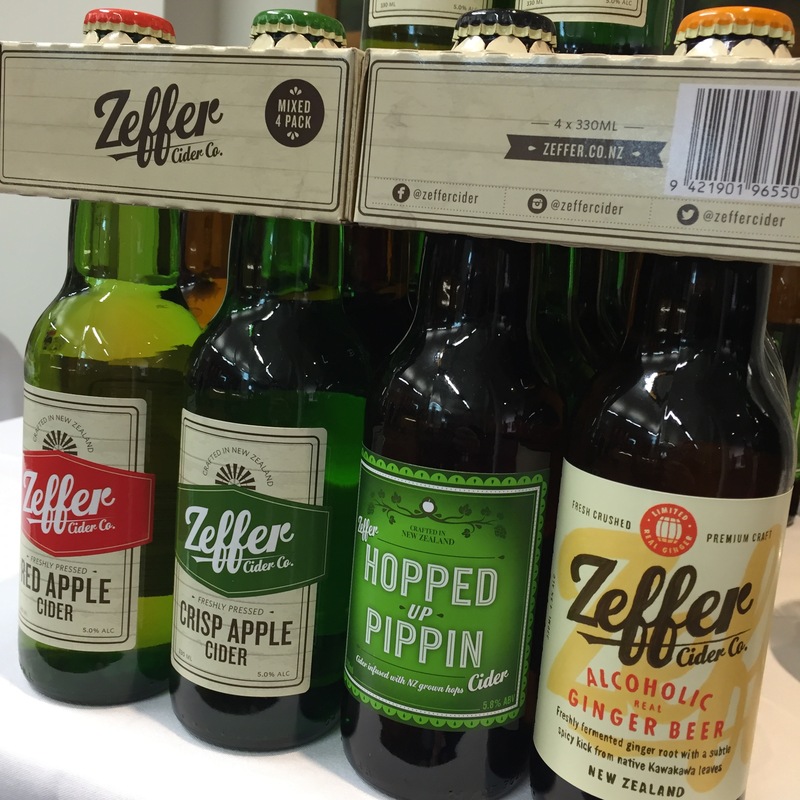 Find out more and buy your tickets online: event.foodandwine.co.nz.